I’ve had this idea for a while now and I’m just getting around to finishing the project in the workshop. 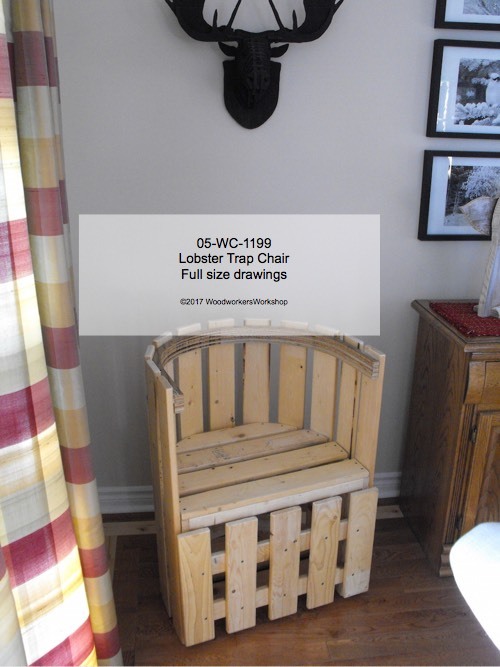 When the chair is played on its side it looks a lot like a lobster trap, which is part of the novelty of the design. Once its in its upright position, it becomes quite a comfortable chair. These chairs are surprisingly comfortable! 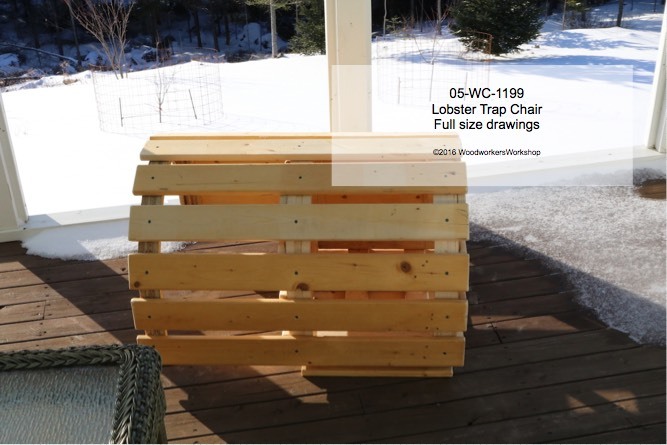 Ideal for a cottage, patio deck furniture and especially around the fire pit. I’ll have more videos soon that I will add to this page. 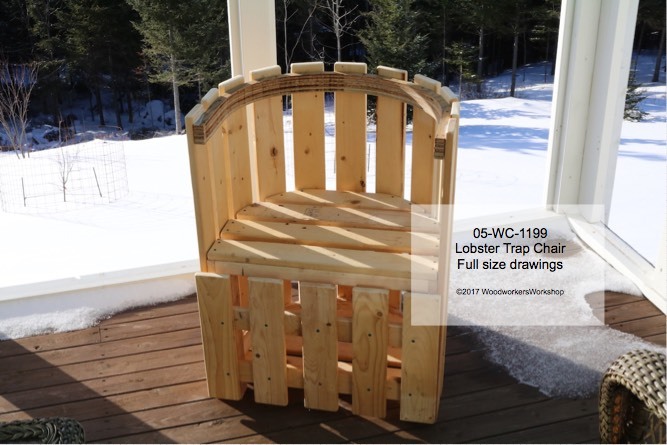 In the meantime you can purchase plans to build this lobster trap chair in our online store. I can make them and sell them. Let me know.